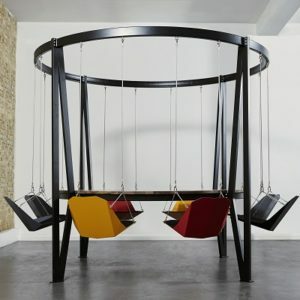 The Bar Party brings the playground to the adult playground of bars, restaurants & even frozen dessert shops! 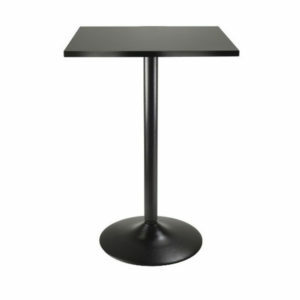 Snap your clients and guests out of the doldrums, and make sitting at the bar a fun and exciting experience. 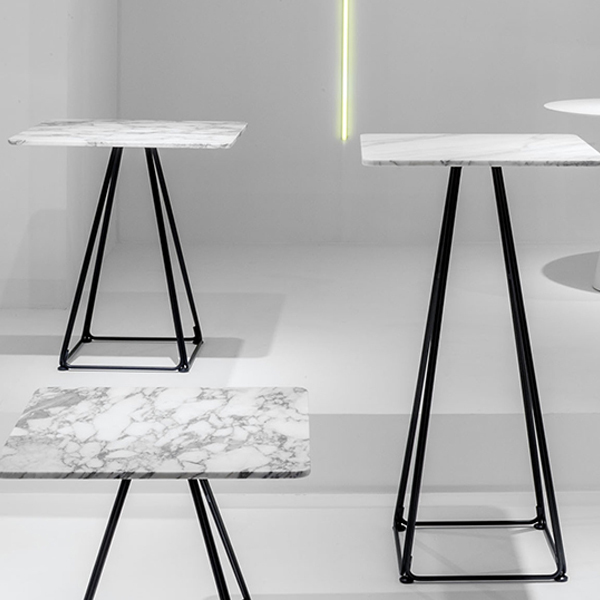 This playful design will delight and make your venue an unforgettable experience and you will never again have to lift bar stools to clean the floor! 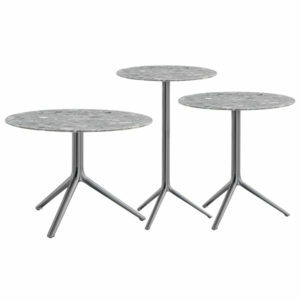 Round Bar seats 12 persons, Rectangular Bar seats 20 persons. 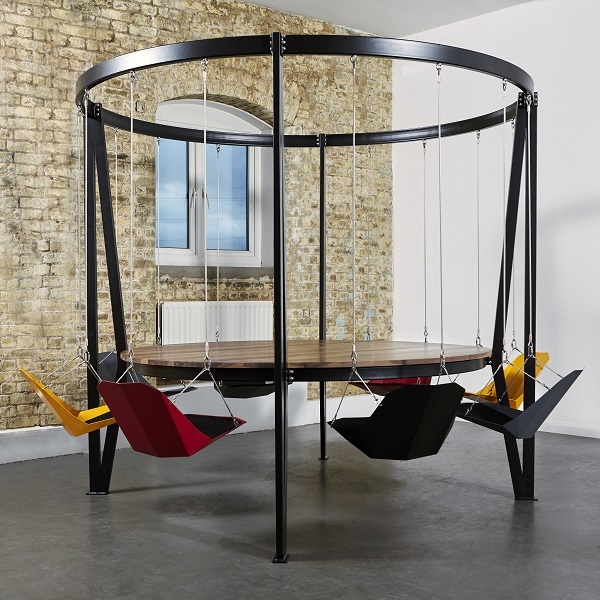 This swing bar is now available with the option to change the frame and seat colors to your choice – contact us to find out more. 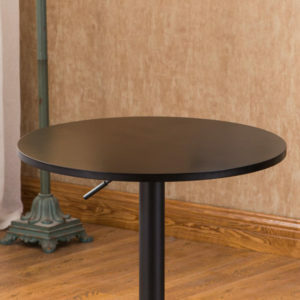 Furthermore, you have 3 durable options for the bar & table top finishes. Powder-coated mild steel. 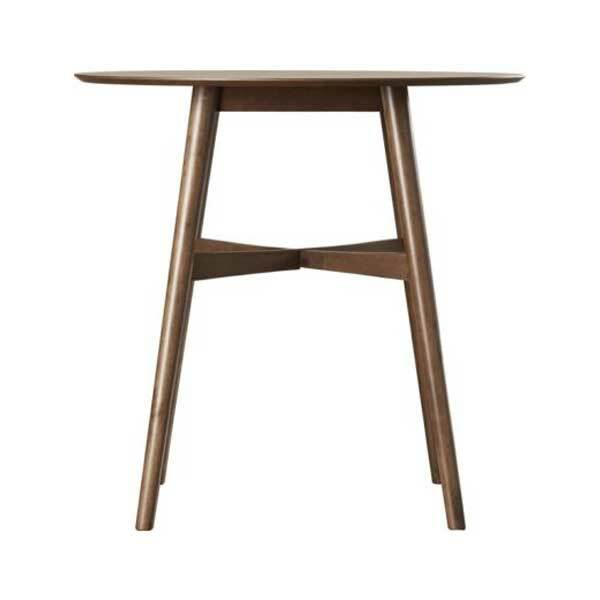 High grade oak or walnut from Forest Stewardship Council managed forests and other controlled sources. 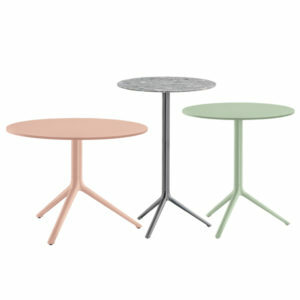 Available in a number of colors and finishes. Please contact us with your requirements. Sleek and stylish, all black counter height table features a square veneer table top in black on composite wood with metal black coating for base. Pair this with some modern or industrial counter height stools to match your space! 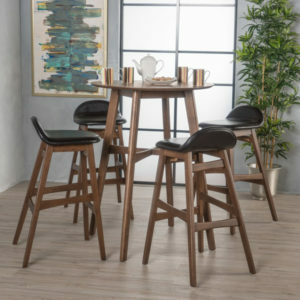 With matching walnut wood finishes and black faux leather upholstery, you can’t go wrong with this bar height pub table set for the home, bar or cocktail setting! 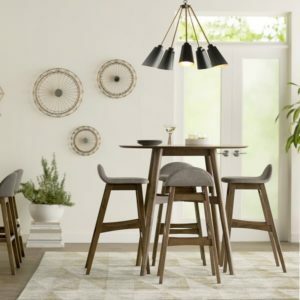 This set includes a 42″ high bar table and 4 of our 30″ Mossa bar stools. 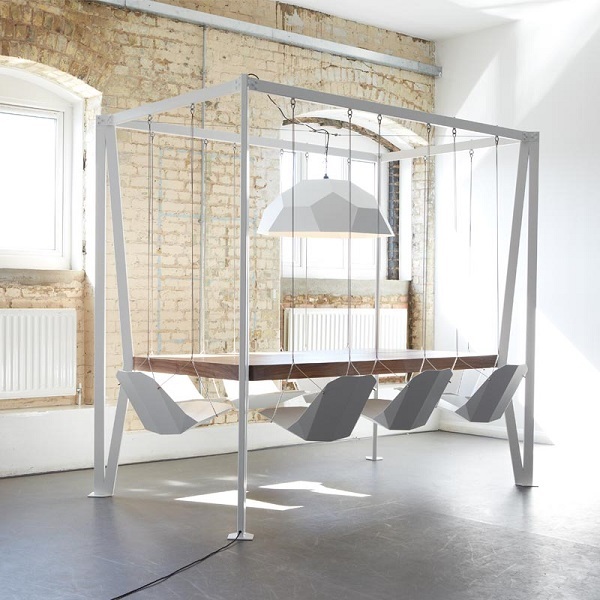 A Geo lampshade and the hanging chairs are suspended from the four-poster frame around the table top. 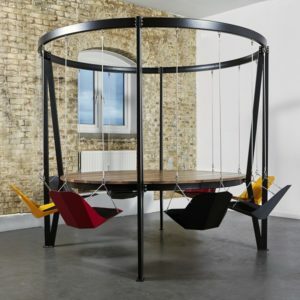 This playful design will delight and inspire and it makes vacuuming a breeze! Walnut and Oak from Forestry Stewardship Council managed forests and other controlled sources. Powder-coated mild steel. 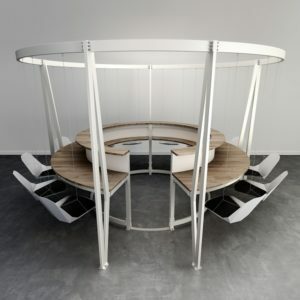 The Round Swing Table is as versatile as they come, equipped with many applicable options! 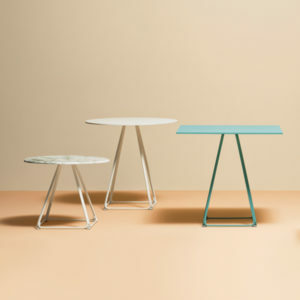 Customize the table top, the frame color & chairs or capacity. Geo lampshade option! 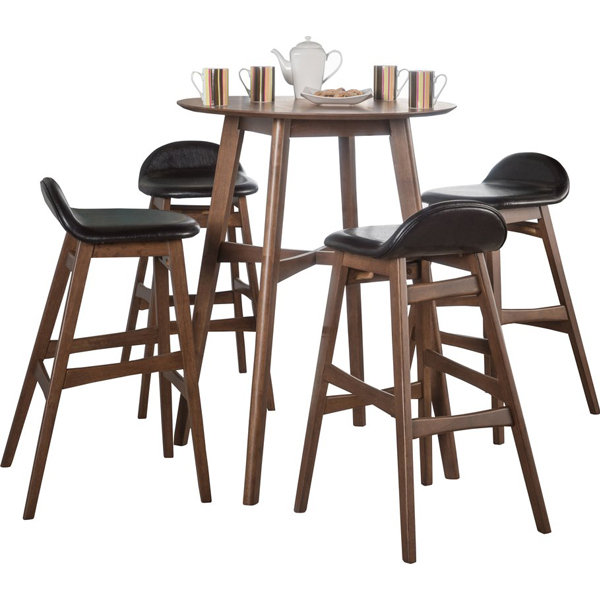 Perfect for ice cream parties, chic cafe study groups, or a fun outdoor VIP seating group! 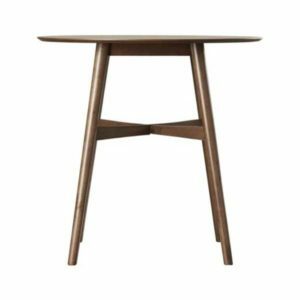 The tall Evelyn table has a rich walnut finish and stylish slanted legs with a cross brace for added stability. 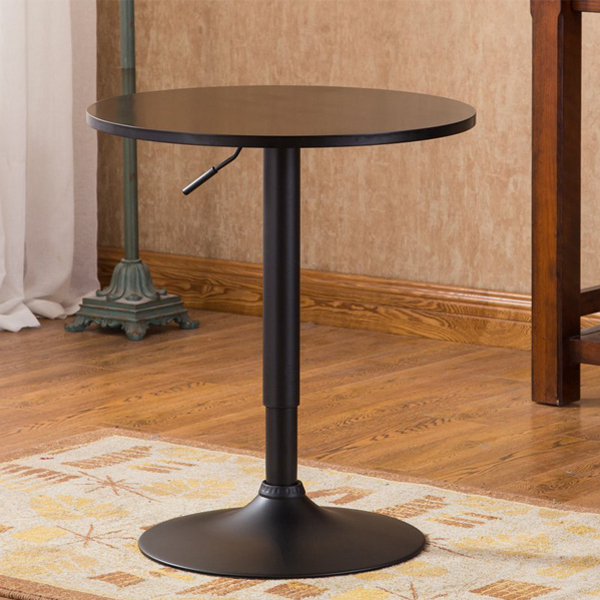 This timeless tall table lends a dash of mid century-inspired appeal to your dining space! 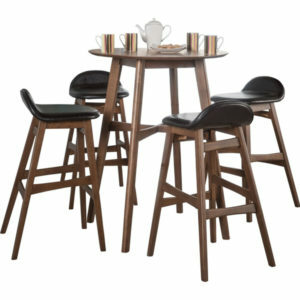 Accommodates 4 bar stools.